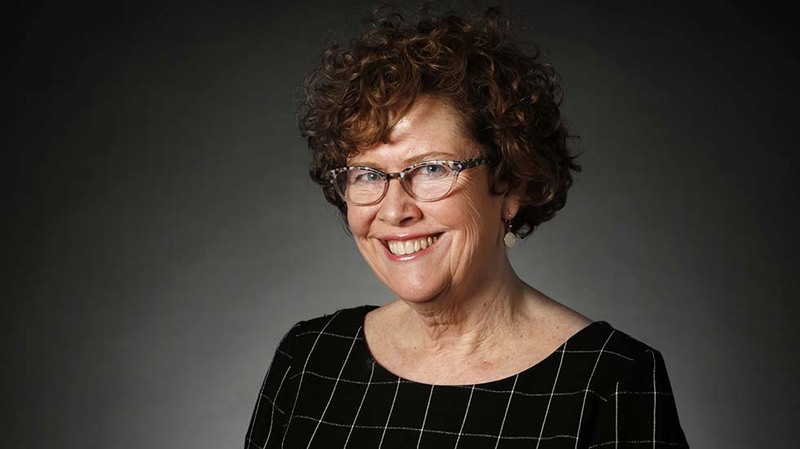 Debra J. Saunders joined the Review Journal as White House correspondent in December 2016, after 24 years writing a usually conservative opinion-page column for the San Francisco Chronicle. She has a B.A. in Greek and Latin from the University of Massachusetts at Boston, which may or may not prepare her for covering the Trump White House. She is syndicated with Creators Syndicate.